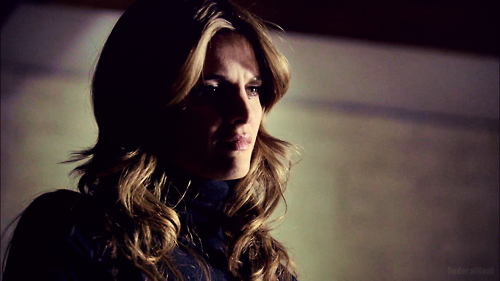 Kate 5x01. . Wallpaper and background images in the Kate Beckett club tagged: kate beckett castle stana katic. This Kate Beckett photo might contain باکس کوٹ, خانہ کوٹ, overgarment, بیرونی چادر, اوورگآرمانٹ, پہناوا, overclothes, آؤٹر, and اوورکلوتھیس.